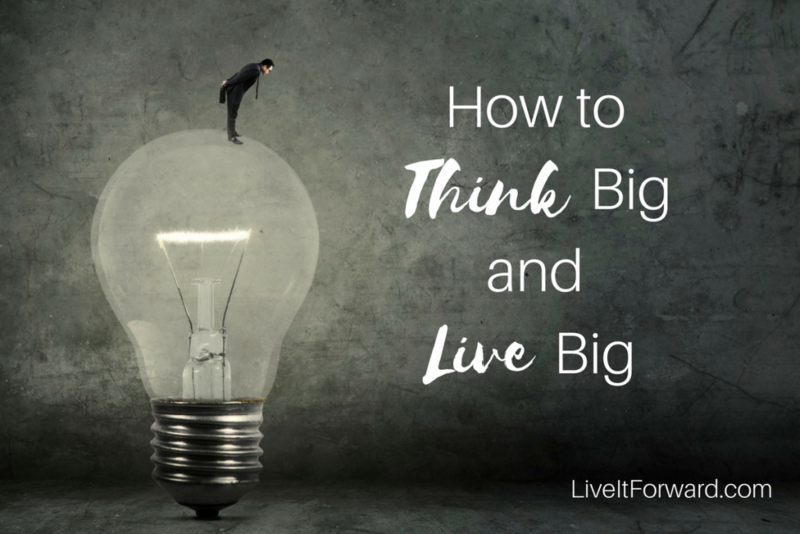 Do you want to think BIG and live BIG? 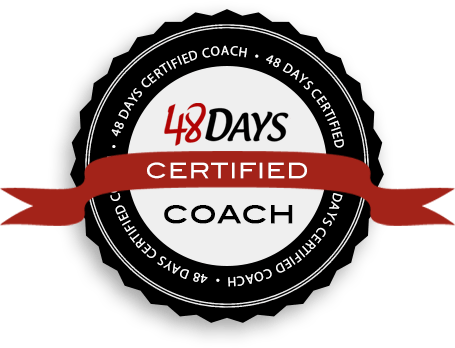 These five steps are guaranteed to take you from a mediocre, average life to the BIG life you have been dreaming of! 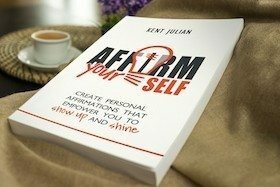 In episode 059 of The Live It Forward Show, Kent Julian gives the five steps you can take to think big and live big. LIF 105 – Power Questions: How Do I Live Into My Full Potential?